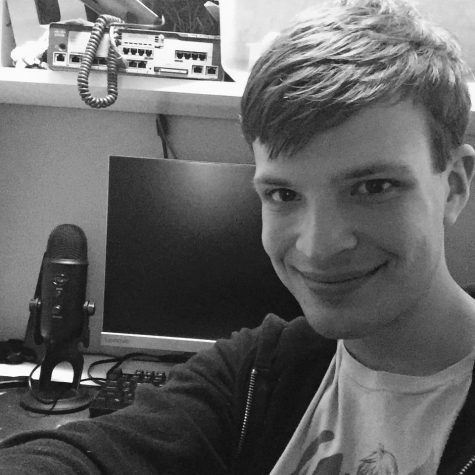 Alex is a senior, violinist, a tech writer, and an audio engineer for the Port Press. In addition to running the TigerCast here at the Port Press, he also works with the robotics team. he is a programmer, and avid reader, spending his free time reading science fiction or fantasy, or working on programming projects. Catch his work on the Port Press TigerCast, or occasionally here on the website when some interesting tech news comes up.